The Grass Roots are an American rock band that charted frequently between 1966 and 1975. 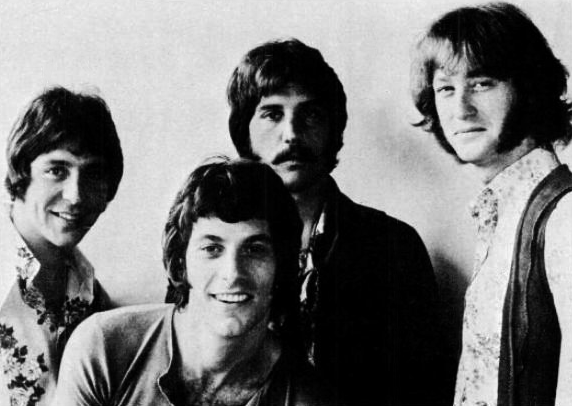 The band was originally the creation of Lou Adler and songwriting duo P. F. Sloan and Steve Barri. In their career, they achieved two gold albums, one gold single and charted singles a total of 21 times. Among their charting singles, they achieved Top 10 three times, Top 20 three times and Top 40 eight times. They have sold over 20 million records worldwide.